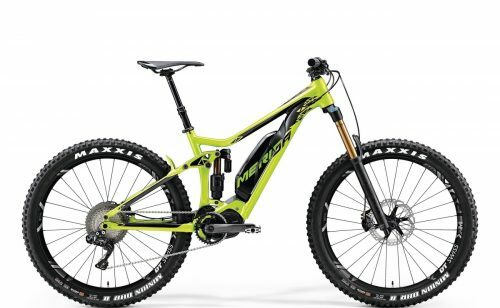 Merida bikes are shear quality and offer a superb ride. 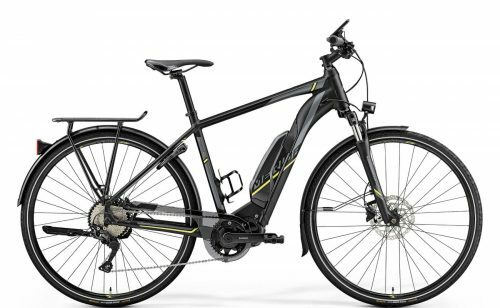 Importantly, it is the ONLY non-European ebike manufacturer that OnBike offers for sale. Above all, the build quality and performance of these exceptional ebikes is outstanding. 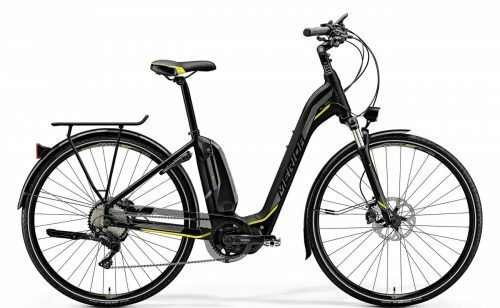 Hand-built in Taiwan, these supreme ebikes boast German engineering and design. 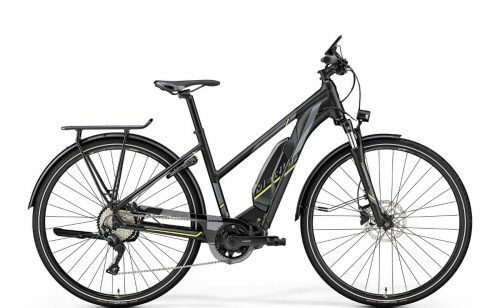 They offer a wide range of ebikes, with drives by Shimano. In addition, the components are Shimano through and through: drive unit, battery, gearing & brakes! Within their electric bikes range are touring, trekking and high performing eMTBs. Merida Industry Co., Ltd (MIC) is Taiwanese. They design, manufacture and market bicycles globally in over 77 countries. 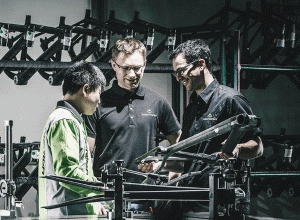 Founded in 1972 by Ike Tseng (1932–2012), the company produces over 2 million bicycles a year. Its factories are in Taiwan, China and Germany. The latter is where its R&D headquarters are. After Tseng’s death in January 2012, his son Michael Tseng became the company’s President. After making bicycles as an OE manufacturer for numerous other brands, the company went about establishing its own brand in 1988. Merida trades publicly on the Taiwanese stock exchange. Its worth approximately £350 million. Not surprisingly, it’s one of Taiwan’s largest companies. Furthermore, in 2001, they bought 49% of Specialized for a reported US$30 million. With an enviable pedigree, Merida truly is one of the world’s most well known bicycle brands. In 2007, they invested $7 million to renovate its 35-year-old factory in Taichung, without halting production! Merida eMTBs have notably won numerous accolades in recent times. They’re at the forefront of high performance ebikes.